Having been following the 52 Weeks of Personal Genealogy and History series devised by Amy Coffin’s and Geneabloggers, I was initially disappointed to read that Week 48’s topic was Thanksgiving, with the questions of: What was on your family’s Thanksgiving table? Do you serve the same dishes now as your family served in the past? A page of Kunkel and O'Brien photos from Nora's family album. 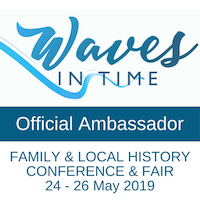 * All my pioneer families but especially my early Queensland ancestors, for their courage, hard work, tenacity, determination, and open-mindedness in emigrating so far from home and family. * Anne Kunkel, grandchild of George & Mary Kunkel for sharing an oral history of these ancestors and their family, and for linking me to Mary O’Brien’s sister’s families interstate (Widdup,Garvey and Hogan). * My 4th cousin Nora in Sydney for sharing her stories and connections with the O’Brien families in Australia and USA not to mention a host of wonderful old photos. * Cameron, local historian for Murphy’s Creek, Queensland and the nearby Fifteen Mile, for sharing his knowledge. * The church archivists who have helped me in my pursuit of family and “my” Germans –a huge thank-you to Gabrielle! * All those who’ve shared their knowledge and enthusiasm for the specialty areas over the years. 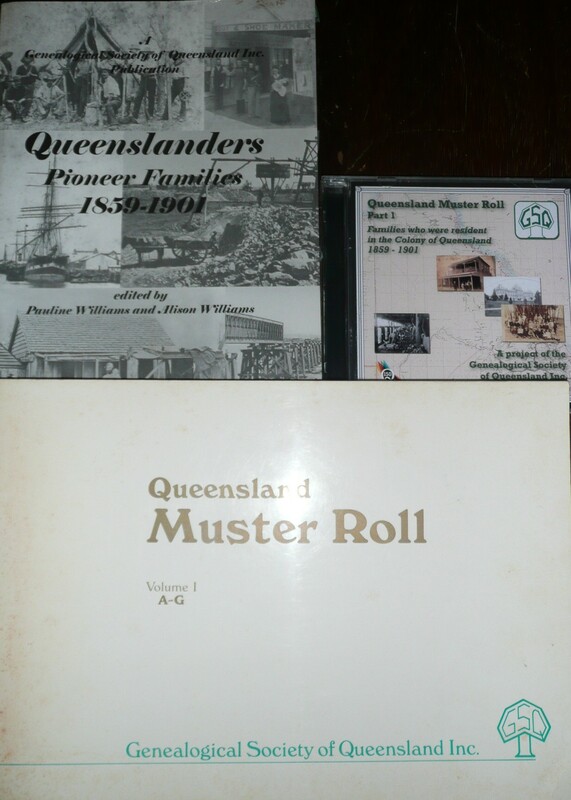 GSQ publication indexes: the 1988 Bicentennial Muster roll and the Q150 updated version on CD as well as the stories of Qld Pioneers. 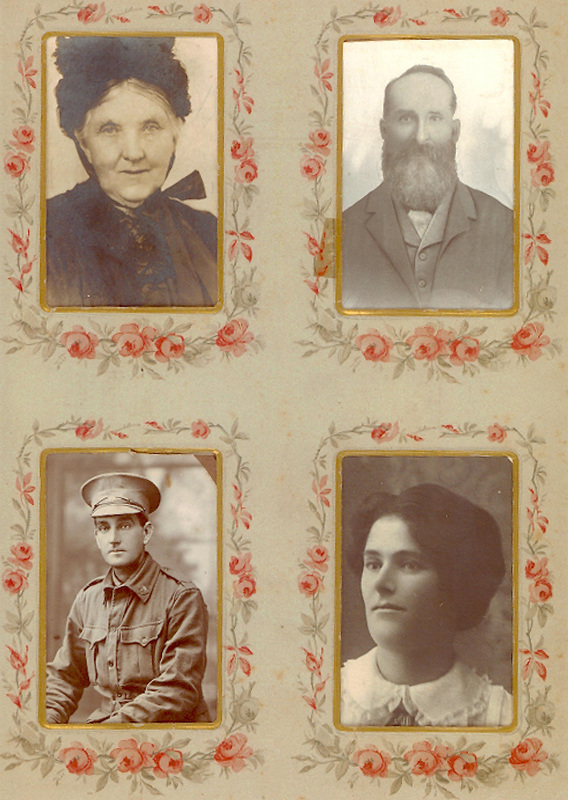 * Family members, and others, who’ve shared their family’s stories and photographs and brainstormed links. * Betty and Carmel, the first two researchers with whom I worked on family history (it transpired we had all attended the same school, despite our geographic dispersal and different ages). * All those valiant people who indexed and transcribed records long before the digitisation of (some) records and whose publications are still out there waiting for new researchers to discover them. * Those who have written theses about my places and topics of interest. * Georg Veh for his local histories of Dorfprozelten, Bavaria. * The parish priests in Tullamore, Gorey, Broadford and Dorfprozelten, for showing me the church registers with my families’ baptisms and marriages. * The acting parish priest for Kilseily, Broadford, Co Clare in 1992, for dropping us at the doorstep of the unsuspecting family who inherited the O’Brien family farm. 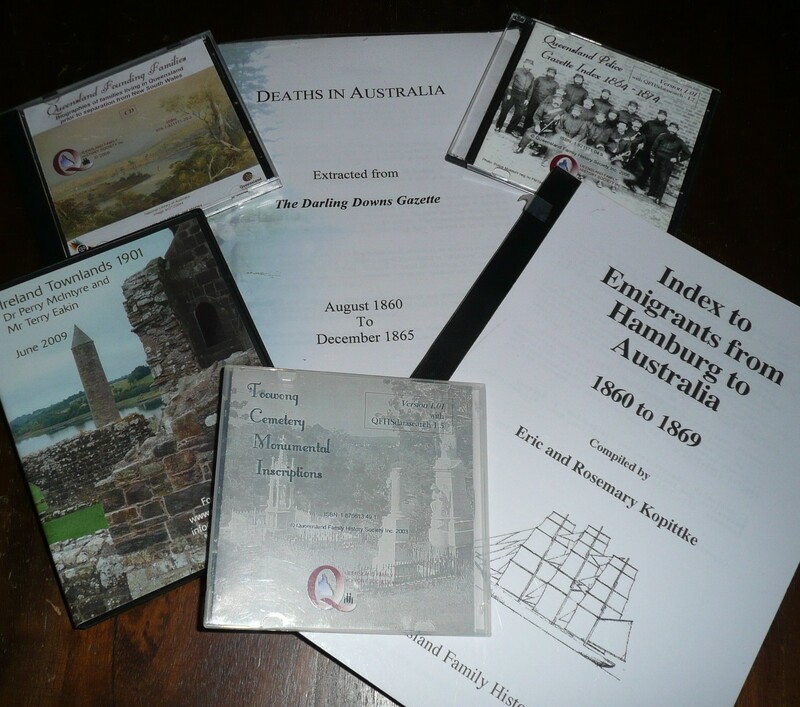 An array of published indexes by QFHS and one by Dr Perry McIntyre. * Paddy who walked us over the old farm at Ballykelly townland and exclaimed in astonishment at the Australian half of the story, and Nancy who fed us and dried muddy shoes on our return. * My parents for clarifying more recent family and answering myriad questions. * The archives, libraries and universities which are digitising records eg the TextQueensland collaboration between State Library of Queensland and The University of Queensland; the wonderful George Washington Wilson photo archives at the University of Aberdeen which includes some old photos of Australia; and my old favourite the Clare County Library. * The innovative local councils which have made it possible to search their cemeteries’ graves databases online. 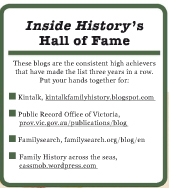 * The family history libraries where I’ve researched. 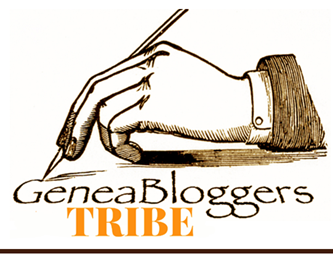 * Family history bloggers who’ve become part of my community. * Mr Cassmob who has visited countless cemeteries, listened to countless ramblings and supported my genealogical flights of fancy. 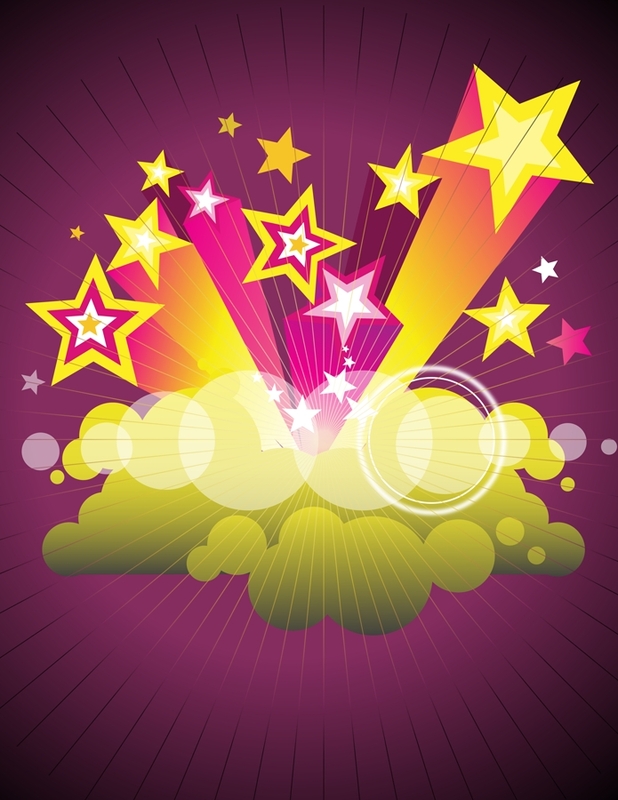 You are all STARS in my family history galaxy.